Yeah, I know... the title is a head-scratcher to many of you. A tank slapper is defined by motorcyclists as a type of control problem wherein the bike shakes violently back and forth, also known as a "death wobble." It can happen to cars too, where bad driving (or impacts) result in a sudden or violent oscillation of the fuel load. Typically drivers will repeatedly over-correct the skid in these situations until the sloshing subsides or they completely lose control. It seems an appropriate metaphor for the recent developments at Tesla, ironically, as the company seems unable to just pick a direction and stick to it. There it is, ladies and gentlemen. 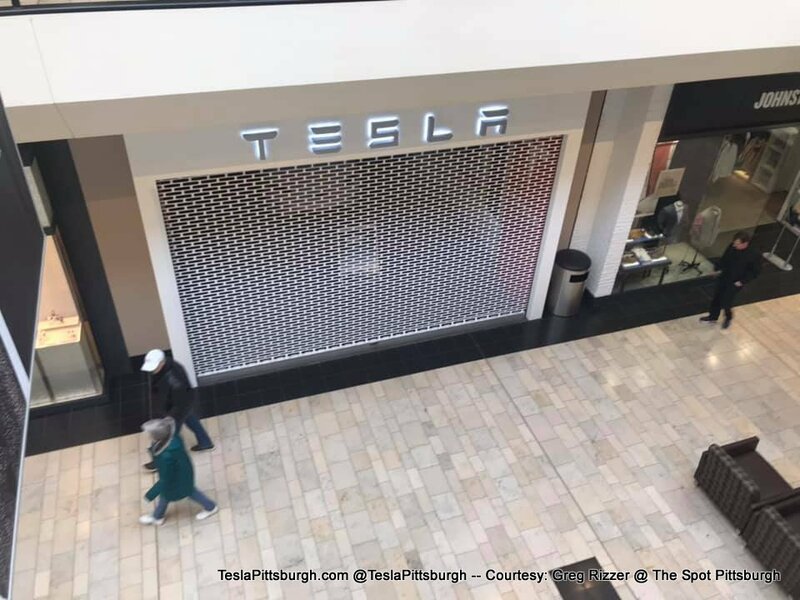 The long-awaited Tesla Store, snuggled in a nest of affluence at Ross Park Mall in Pittsburgh's northern suburbs has unceremoniously closed. If Elon is to be believed, that gate won't open for customers until a new company name adorns the header. Introducing My Video Blog - Please SUBSCRIBE! The first major modification we had done to our Tesla-- and one of the first reviews I did for Teslarati-- was the installation of our Torklift EcoHitch. It was a huge opportunity to get functionality we wanted but I was very nervous about the installation process and, three years later, I’ve discovered my concerns were justified.